To use the dictionary, please type in a word or any part of a word in either Mien or English. It will search for both Mien and English. 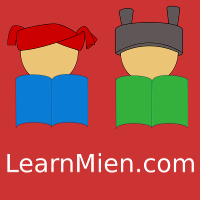 Copyright © 2019 LearnMien.com. All rights reserved.